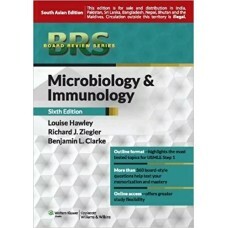 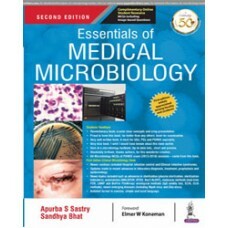 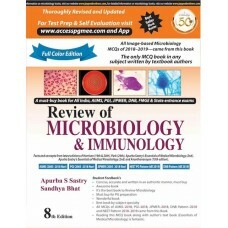 Essentials of Medical Microbiology,Apurba S Sastry,Sandhya Bhat..
Review of Microbiology and Immunology (with Free Interactive CD-ROM) 8/edition.. 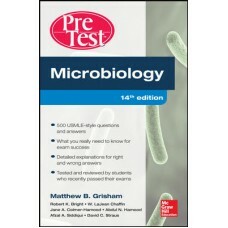 Perfect your lab skills with the gold standard in microbiology! 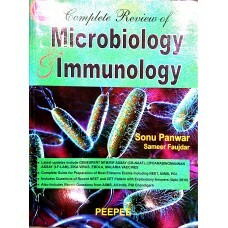 Serving as both the #1 bench referen.. 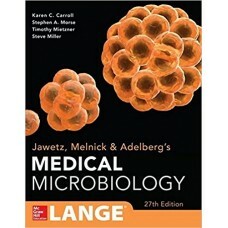 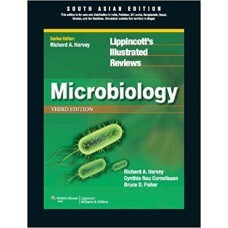 Complete Review of Microbiology & Immunology 2e,Sonu Panwar,Sameer Faujdar..
Jawetz Melnick & Adelbergs Medical Microbiology 27 E (Lange),Carroll..
Lippincott Illustrated Reviews: Microbiology, 3e,Richard A. Harvey and Cynthia Nau Cornelissen..
Microbiology Practical Manual, 1st Edition..
Microbiology PreTest Self-Assessment And Review 14/E,Matthew Grisham500 USMLE-style questions and an..
quick review of microbiology for fmge,micro,sonu panwar.. 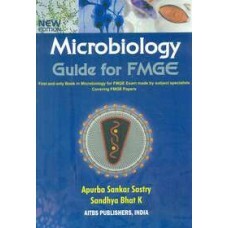 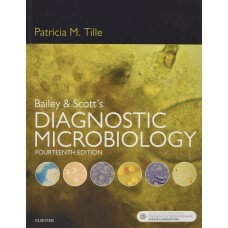 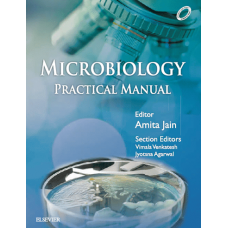 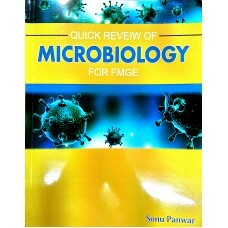 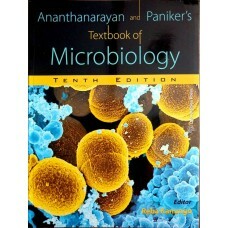 Textbook of Microbiology C.P. 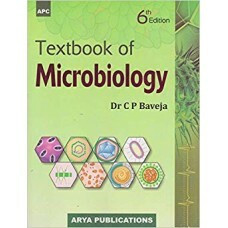 Baveja..